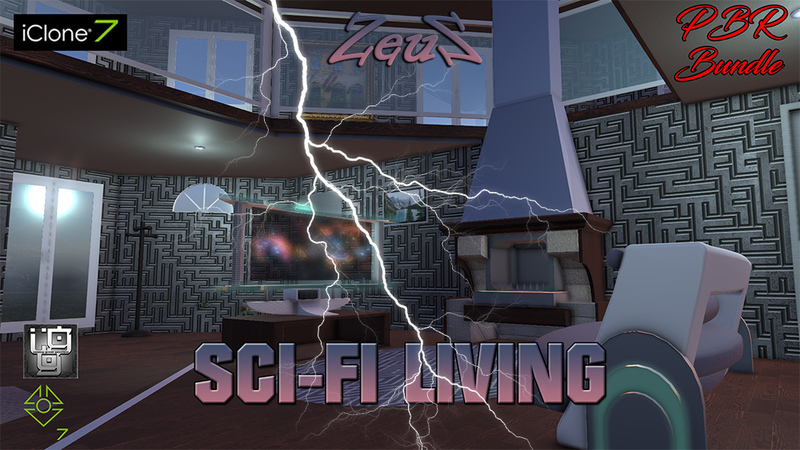 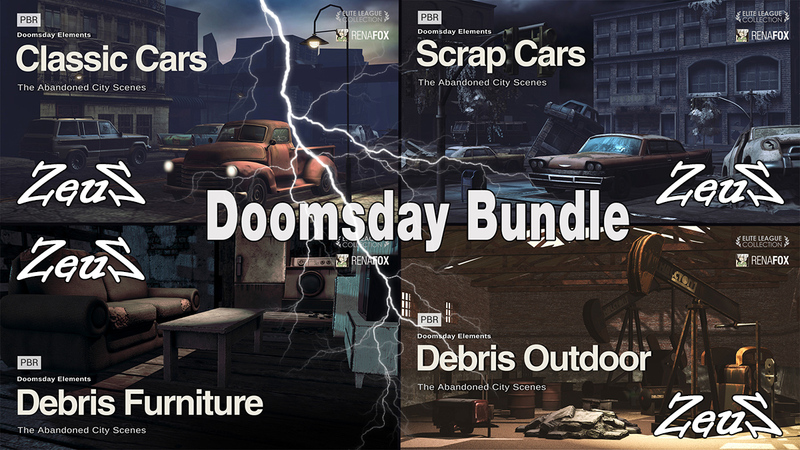 Description: This Bundle includes a Hi-Tech modern home with all it's funishings, the Aura Sky Car, Sci-Fi Sofa set, and the Holographic TV display. 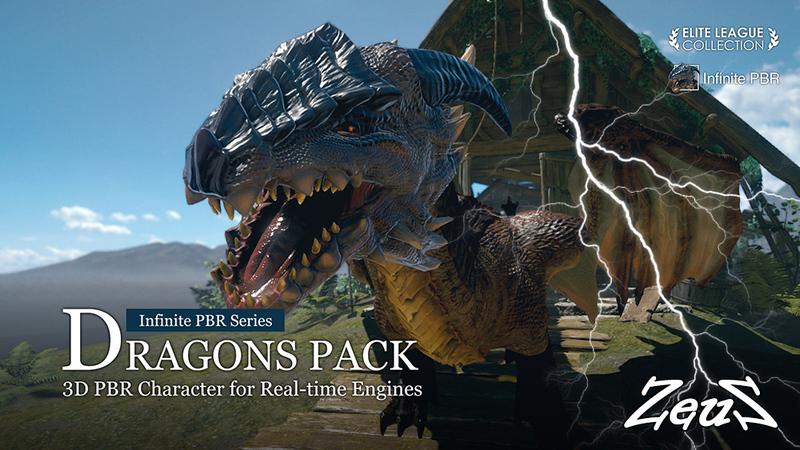 Dragons Pack - contains 6 PBR Morphable Dragon Creatures (3 with saddle and 3 without saddle) for iClone plus 40 high-quality Materials you can use to customize different parts of your character. 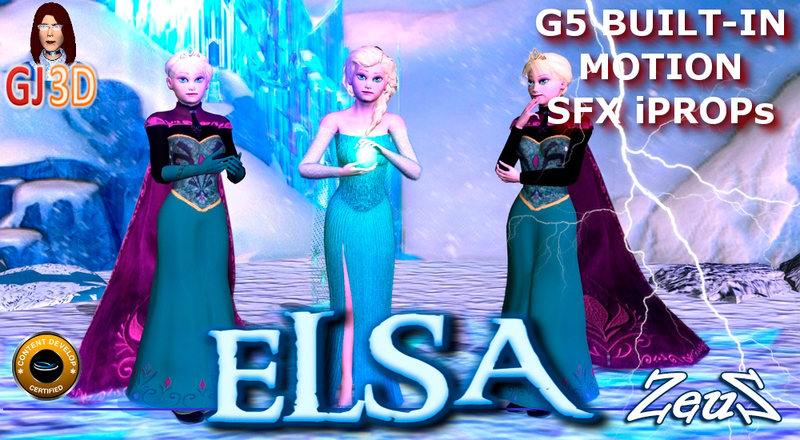 The Creatures are supplied as Morphable Props with 43 Embedded Animations. 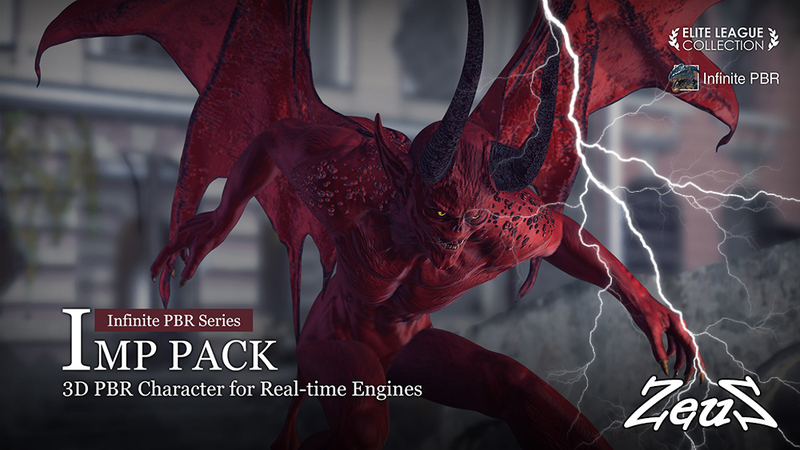 Imp Pack - contains 4 Morphable PBR Imp Creatures for iClone plus 42 high-quality Materials you can use to customize different parts of your character. 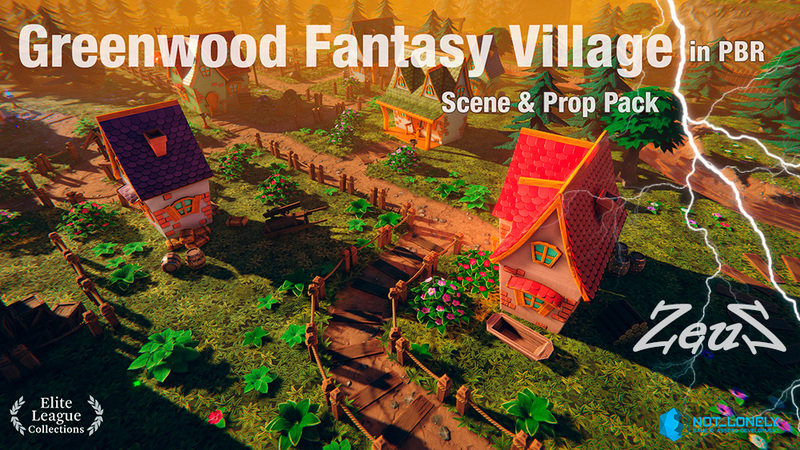 The Creatures are supplied as Morphable Props with 14 Embedded Animations. 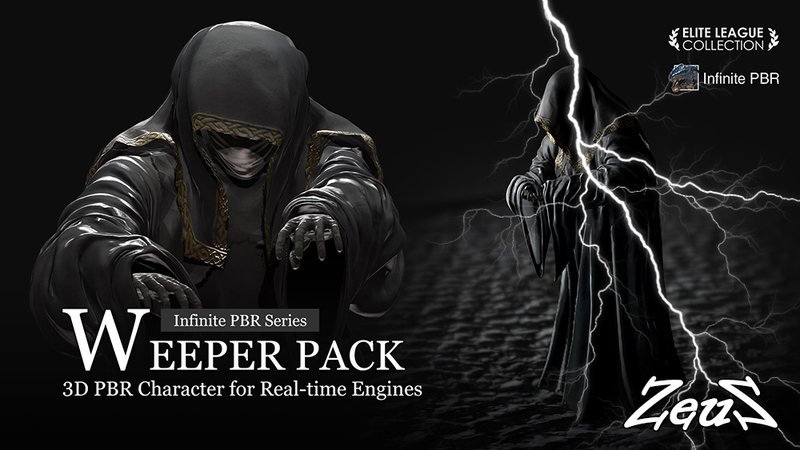 Weeper Pack - contains 1 PBR Morphable Weeper Creatures for iClone plus 9 high-quality Materials you can use to customize your creature. 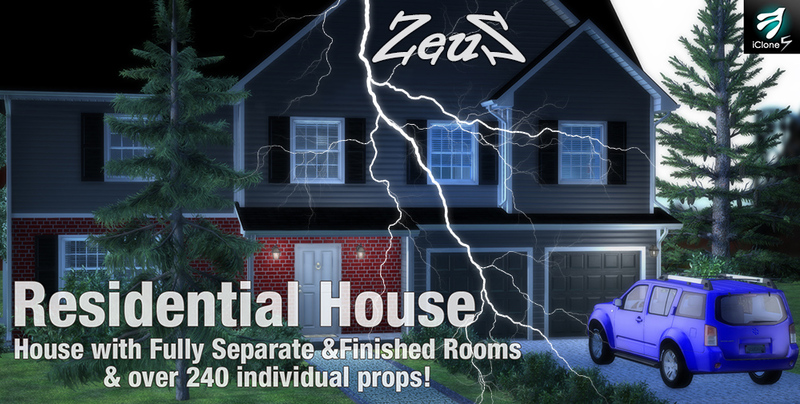 The Creature is supplied as a Morphable Prop with 22 Embedded Animations. 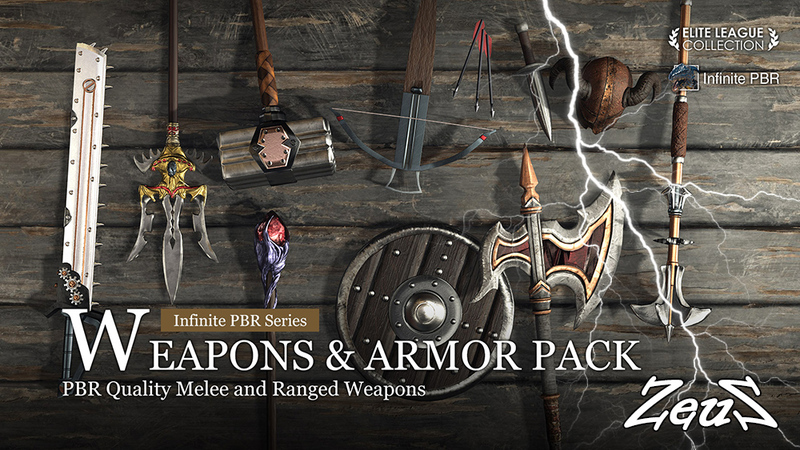 Weapons and Armor Pack - contains 37 PBR Weapon Accessory Props for iClone. 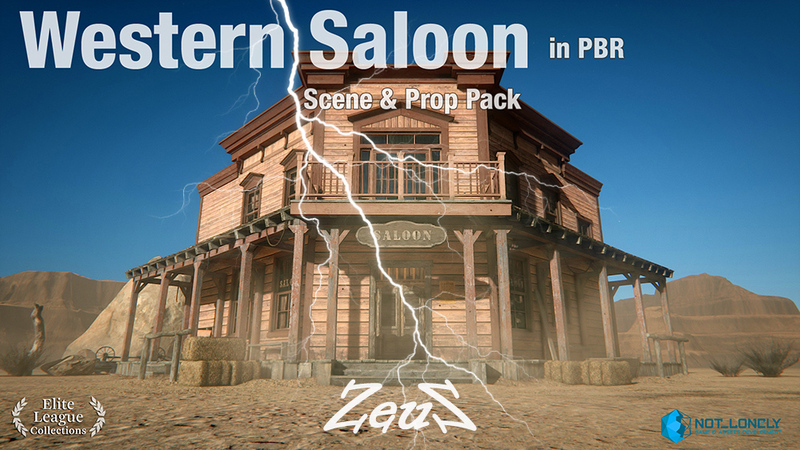 Each Creature uses high quality PBR texture maps and a very small polygon count providing excellent visual quality for close-up shots.